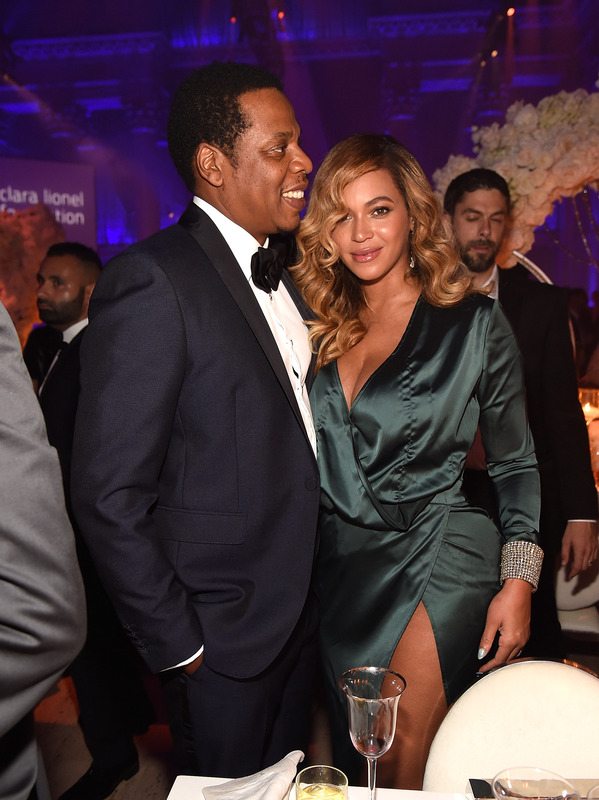 Beyoncé & Jay Z Officially Announce On The Run Tour II — See The Tour Stops! Beyoncé & Jay Z just are officially headed out on On The Run Tour II! The music powerhouses dropped the news on Beyoncé’s Instagram with a black and white photo where they are riding a motorcycle with a steer’s head skull on the front and it has “OTR II” written across the top of the pic. Bey also posted a video on her Instagram account with a video montage of snaps from their first On The Run Tour. The video begins with Queen B doing her signature hair flip, while Jay is posed with a bandana around his face. Ultimately they come together onstage and then there’s a slew of sweet behind-the-scenes pics from their previous tour. The duo will join forces for the international tour, which kicks off June 6 in Cardiff, UK, and hits 15 cities across the UK and Europe and then finished off in 21 cities in North America. Tickets go on sale on March 19. Bey and Jay took off for their first On The Run Tour In June 2014 and did 22 shows across North America and Europe. OK — who is ready for round 2!? Raise your hand. Check out the full list of tour stops below!